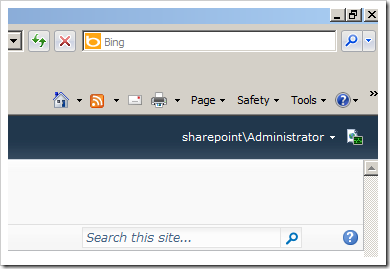 Looking for the SharePoint Developer Dashboard? Look no more! 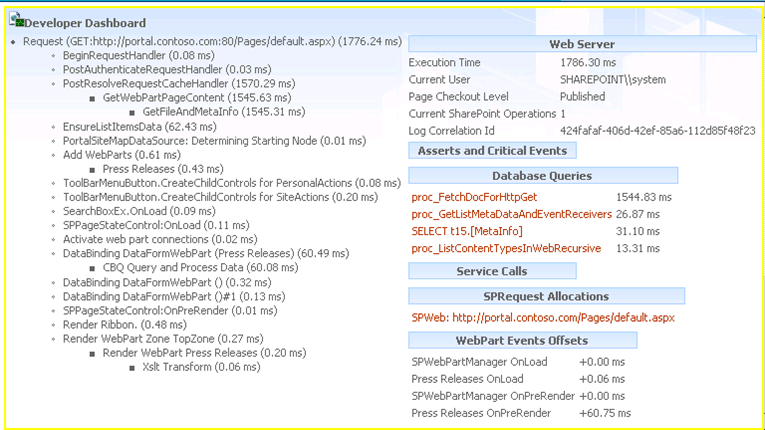 This tool is useful for measuring the behaviour and performance of individual pages.